If you need a new fence or have an existing one that desperately needs some care, we can take care of that for you. Sometimes it might be more appropriate to replace the old fence, as it might save you money in the long run. 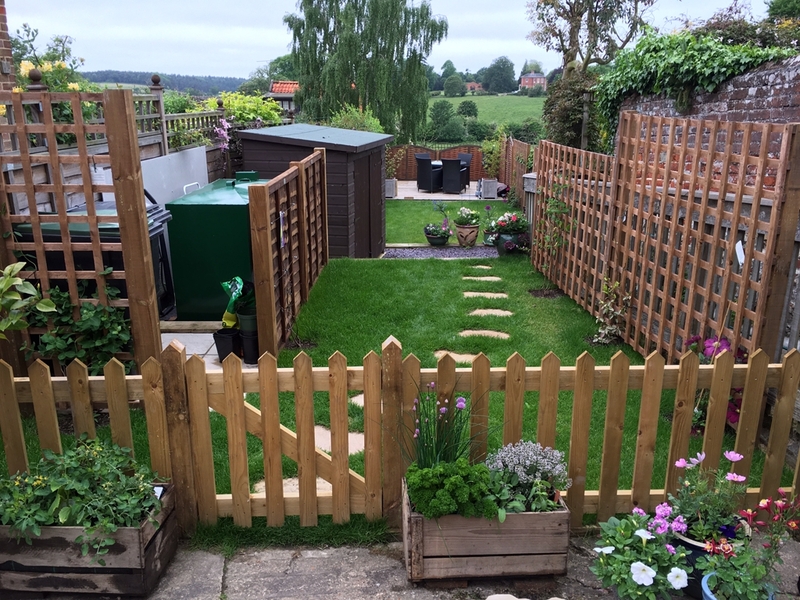 We work with our customers on each and every job to identify the best solution for their needs, whether it be timber vs concrete posts/gravel boards, panels vs featheredge, or something innovative for a tricky site! Alpha Rural Services Ltd is happy to endorse Shrubland Woodland Products for all your timber requirements. We have a long-standing relationship with them and can vouch for the quality of their materials. 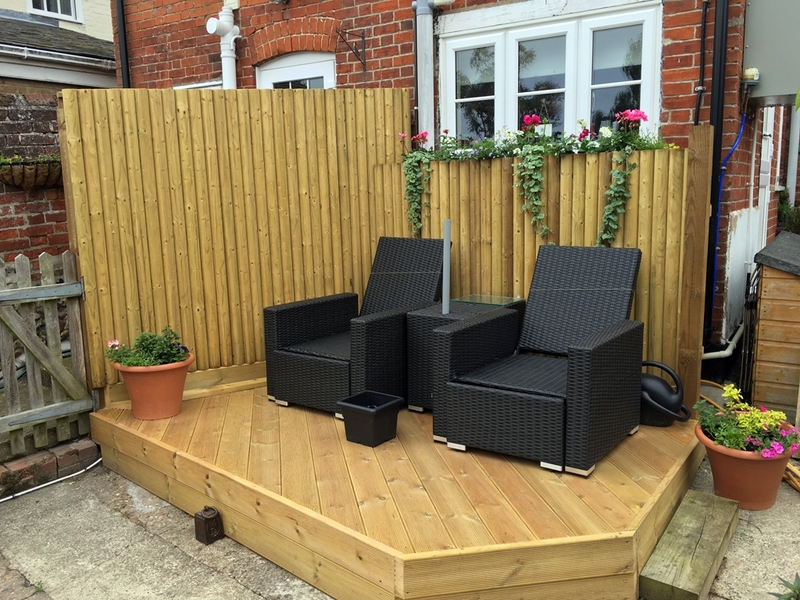 For more examples of our work, please visit our Fencing album.